JUST REDUCED!!! 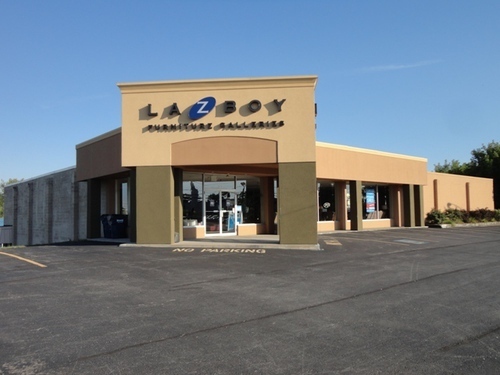 Outstanding 22,000 sq. 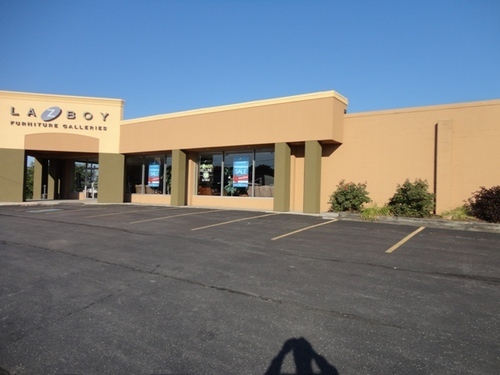 ft. retail building - Grant Avenue Excellent retail building in terrific commercial area! 311-313 Grant Avenue, Auburn, NY (Town of Sennett) 22,000 sq. 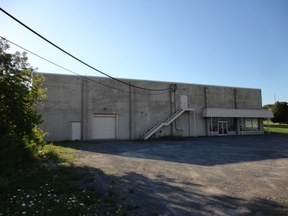 ft. commercial building has 11,000 sq. 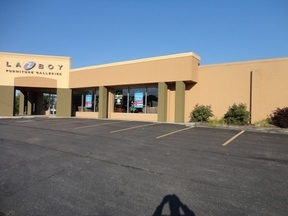 ft. on the main floor facing Grant Avenue & 11,000 sq. ft. in the lower retail area on Mutton Hill Road. Building is fully sprinklered with central air. Owner may consider mortgage with 30% down payment. 2.2 Acres: Main Flr: 11,000 sq. ft.
Lower Flr: 11,000 sq. ft.